The National Council of Resistance of Iran (NCRI) have reported on the press conference that was held at the Canadian Parliament on 6th October. 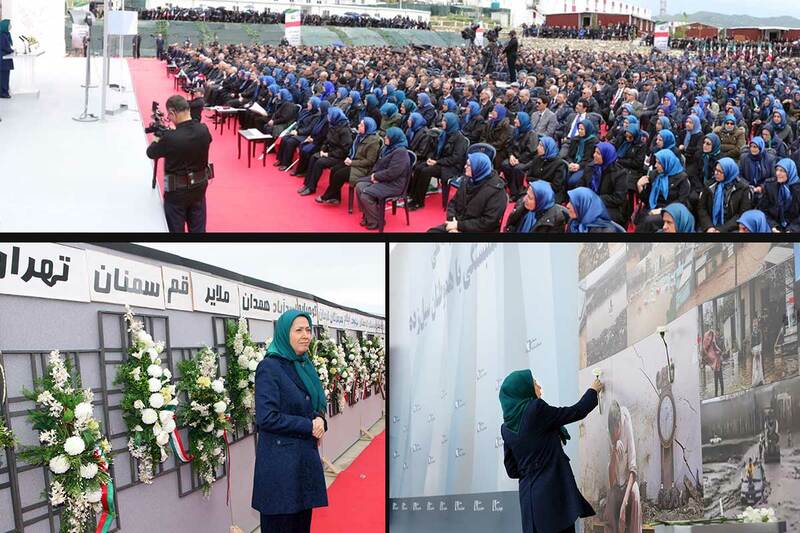 MPs, representatives of the Iranian-Canadian community and eyewitnesses to the 1988 massacre called on the government to implement a motion adopted by parliament in 2013. 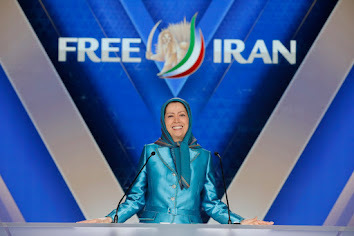 The NCRI explain that the document “condemned the massacre of political prisoners and expressed solidarity with political prisoners being held in Iranian jails today”. Since 2003, Canada has sponsored an annual United Nations resolution that denounces Iran for the continuing human rights abuses taking place in the country. The press conference called on the government to bring up the 1988 massacre in the resolution this year. The speakers at the House of Commons asked that the Canadian government lead the way in demanding a UN commission of enquiry into the 1988 massacre, thus making it clear that Iran will not get away with human rights abuses. In 1988, the Islamic Republic’s founder Ayatollah Khomeini issued a fatwa ordering the murder of around 30,000 political dissidents, most of whom had links to the People’s Mojahedin Organization of Iran (PMOI or Mek). In August this year, an audio file was released shedding new light about the massacre. Khomeini’s then-heir as the supreme leader, Ayatollah Hossein-Ali Montazeri, harshly criticised the “death commission” in the recording. He disclosed details about eight mass graves in Mashhad (north-east Iran), Zanjan (north-west Iran), Kermanshah (western Iran), Sume’e Sara (northern Iran), Tonekabon (northern Iran), Dezful (south-west Iran) and Bandar-e Gaz (northern Iran). Candice Bergen, Canada’s former Minister of State and Conservative MP, highlighted the atrocious human rights situation in Iran, especially the repression of women. She said that moderation under Rouhani is not possible and she urged her colleagues in the government to implement the 2013 motion and ask for a UN investigation. Michael Cooper, a Member of Parliament from Edmonton, also reiterated the calls for the Canadian government to step up in denouncing the Iranian regime. He also mentioned the regime’s role in the Syrian war and their financing of terrorist groups such as Hezbollah. Mr. Ahmad Hassani, the brother of a 1988 massacre victim, said the regime has given no indication as to where his brother’s body rests. Mr. Mehdi Garmroudi, who also lost his brother in the massacre, gave his own eyewitness account.